It’s the best way to start your Sunday! 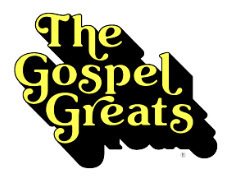 Paul Heil and the Gospel Greats from 8a-10a. It is just the music you need on a Sunday morning, refreshing….uplifting and joyous.